What is the LMDC Digital Library? educational tools through technology for advanced learning. 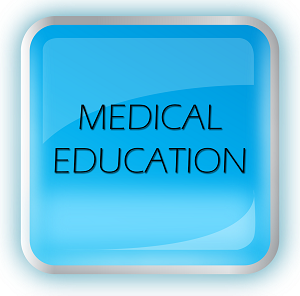 The LMDC Digital Library offers students an extensive amount of digital educational material covering the various subjects taught at Lahore Medical & Dental College. 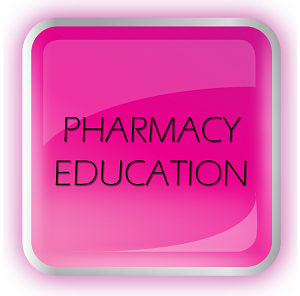 This includes lecture notes, e-books, tutorial videos, as well as interactive diagnostic and procedure based learning tools. 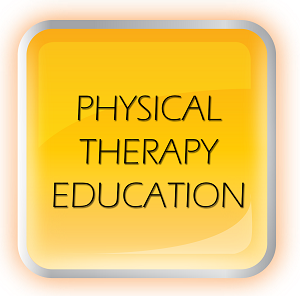 These resources cover a wide range of topics including medical, dental, pharmacy, and physical therapy education. The LMDC digital library is fully responsive to work with desktop computers, laptops, mobile phone, as well as tablets– giving you a customized viewing experience across all devices. This is just a starting point as we work towards building a large database of educational content. 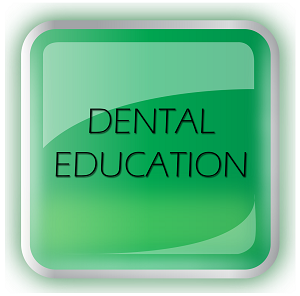 Our goal is to offer education through technology for the betterment of our students.